Mercedes C-Class C300 AMG Line Premium Plus 5dr 9G-Tronic 2019 Review | What Car? What Car? will save you at least £4,692, but our approved dealers could save you even more. 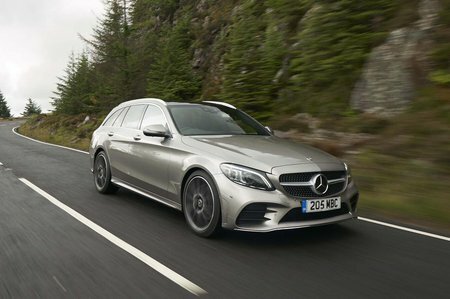 The C300 uses the most powerful version of Mercedes’ 2.0-litre turbo petrol engine, producing 254bhp. It’s incredibly responsive and builds speed with ease, even though the automatic gearbox takes its time to change down.